Waynesburg University will host its 10th Annual Conducting Symposium for musicians and conductors, February 1 and 2, in the Marsh Center. The symposium will consist of lecture and discussion of conducting and playing techniques. 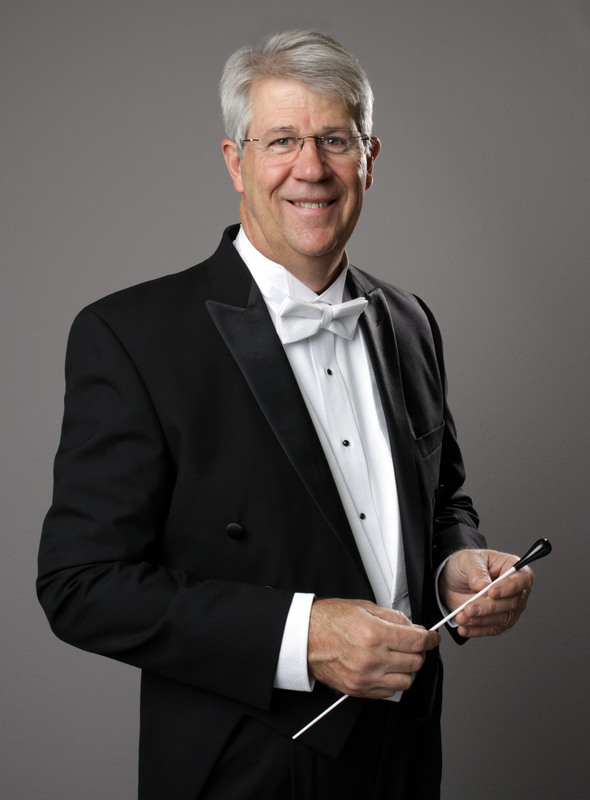 The event will be led by Dr. Richard Mayne, professor of music at the University of Northern Colorado in Greeley, Colorado. Participants will be able to further their repertoire, knowledge and conducting skills, play in a large ensemble, engage in professional discussion, and more. “The Department of Fine Arts hosts the Annual Conducting Symposium to create and support a network of music educators in order to enrich music education across Southwestern Pennsylvania and beyond,” said Dr. Ronda DePriest, director of the Music Program. For more information, contact DePriest at rdepries@waynesburg.edu or 724-852-3420. Click below to register or learn more about the event.